Orders placed on www.CreateAShirt.com are processed the same day. We do not keep any inventory on hand and have strategically sourced blank products from manufacturers that are within a one day ship to our warehouse. The same day you order with us, we order the blanks from our manufacturers. If you cancel the order after it is placed, the blank products may be subject to a restocking fee. This is a charge our manufacturers charge us to return the blank shirts to them. This does not include shipping to receive and return the product to our manufacturers. 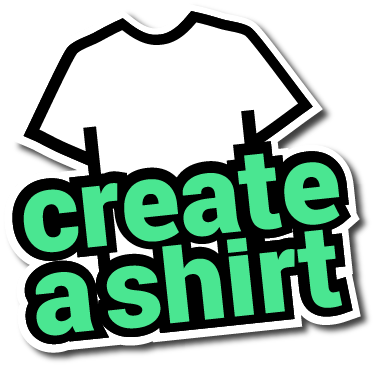 Orders placed on www.CreateAShirt.com are custom printed just for you. As such, we can not accept returns of custom printed merchandise unless there is damage to your product prior to wash and wear. If this occurs please contact us so that we can work something out.